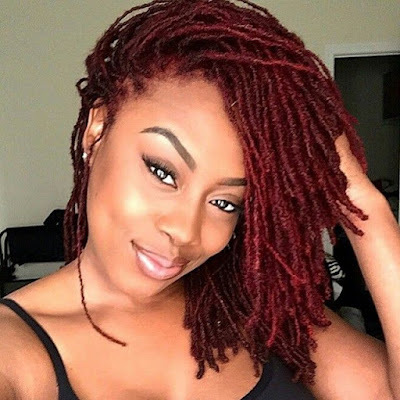 Many women use olive oil, coconut oil, and even jojoba oil on their hair in some fashion, but few use or know about safflower oil. 1. It is inexpensive. Compared to your more popular hair oils, this one is fairly inexpensive. Depending on where you purchase safflower oil, it can cost almost 20-50% less than extra virgin olive oil or extra virgin coconut oil. 2. It is very moisturizing. The safflower oil sold for cooking purposes is generally high in oleic acid, which is a fatty acid that possesses conditioning and moisturizing properties. 3. It is fairly light. The consistency of safflower oil is somewhere between that of jojoba oil and olive oil, and somewhat similar to grapeseed oil. 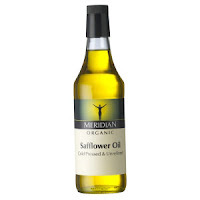 Thus, if you find olive oil to be too heavy and jojoba oil to be too light, safflower oil may be worth a try. 1. As a sealant. Depending on your hair, safflower oil may work just fine as a sealant after a good wash and deep condition. I used to use this oil as a sealant during humid weather when my hair didn't require a heavy product. 2. To enhance a moisturizer. This oil can be use to enhance your current moisturizer. It works really well in whipped butters. 3. To enhance a lotion. Yes, it can be used on the skin too! You can add this oil to your body lotion or facial moisturizer.